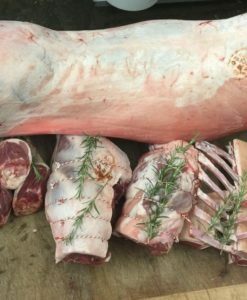 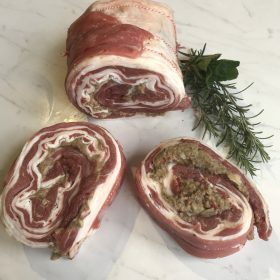 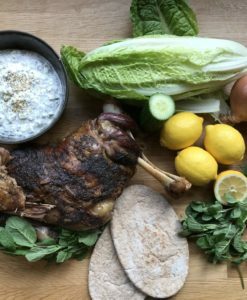 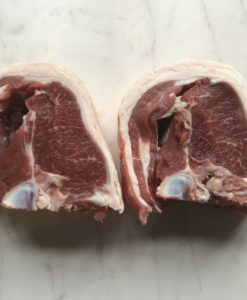 Tender, delicious chops from the back of the loin. 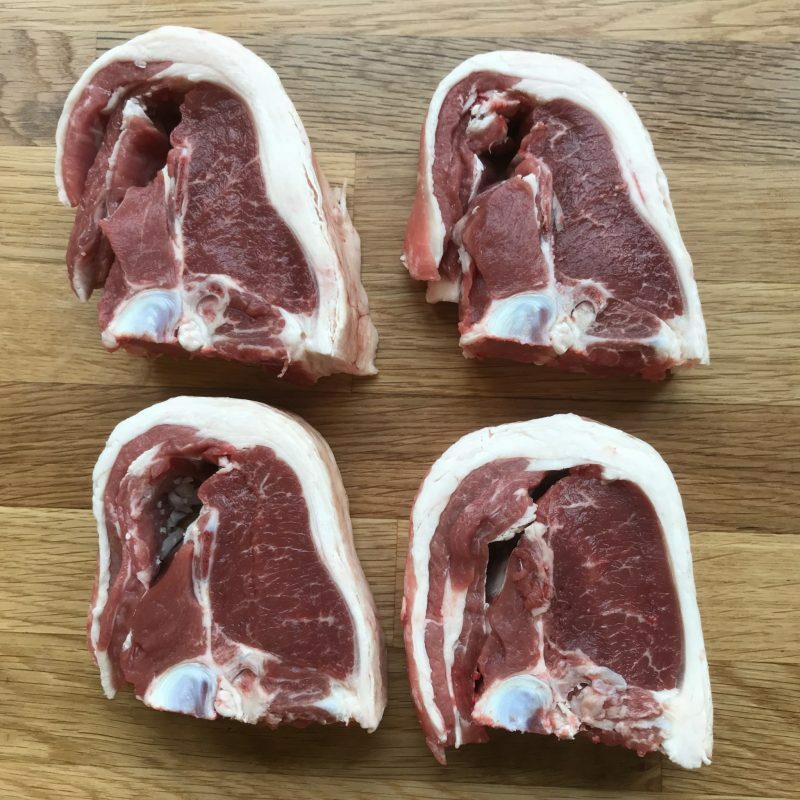 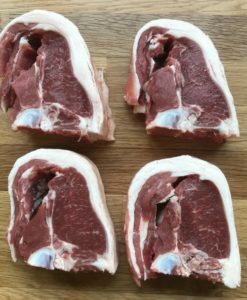 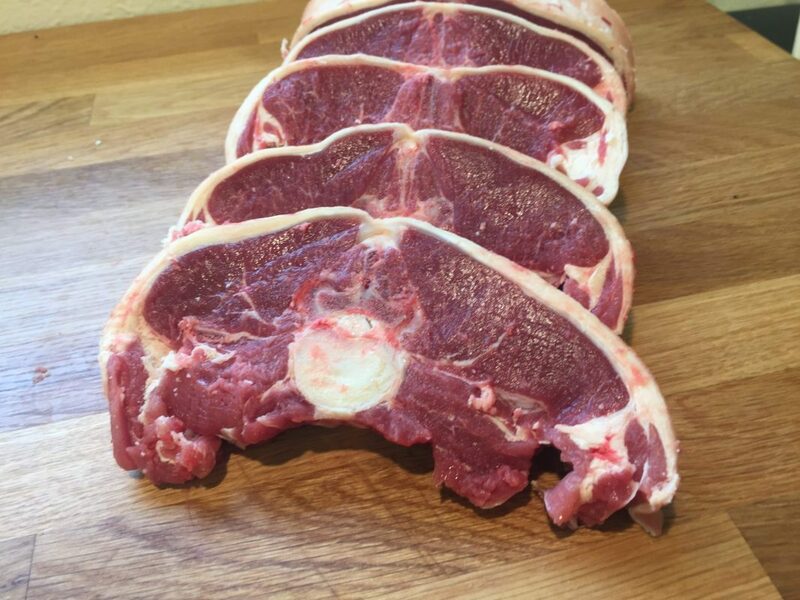 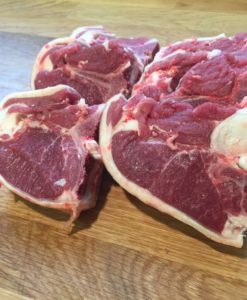 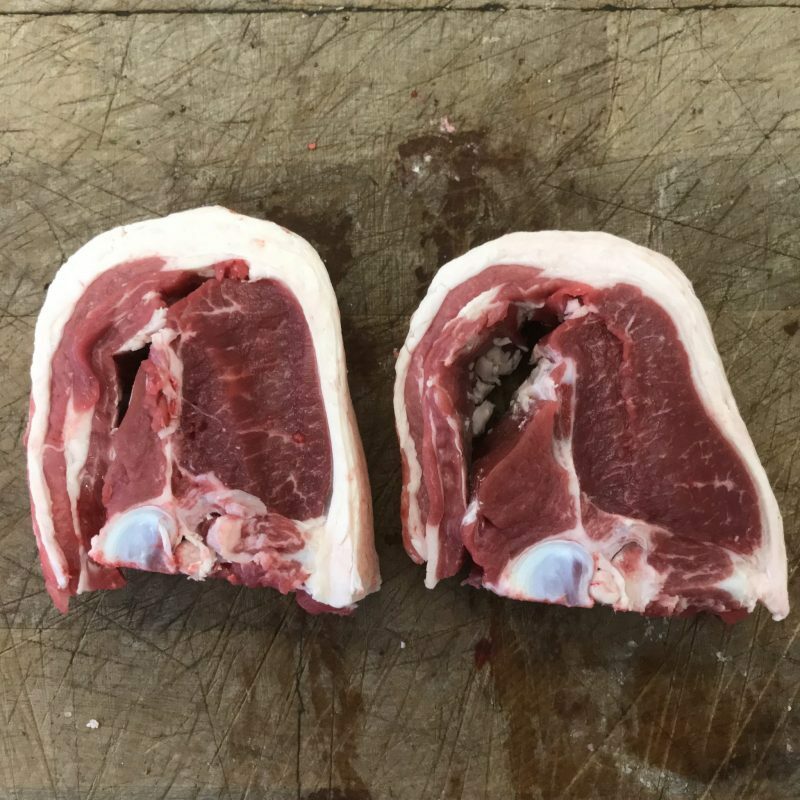 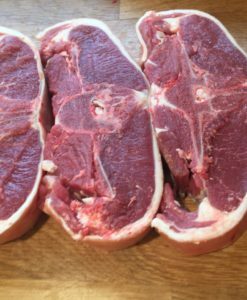 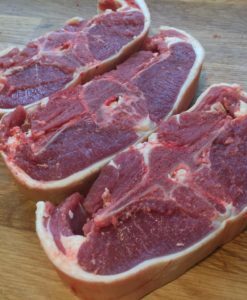 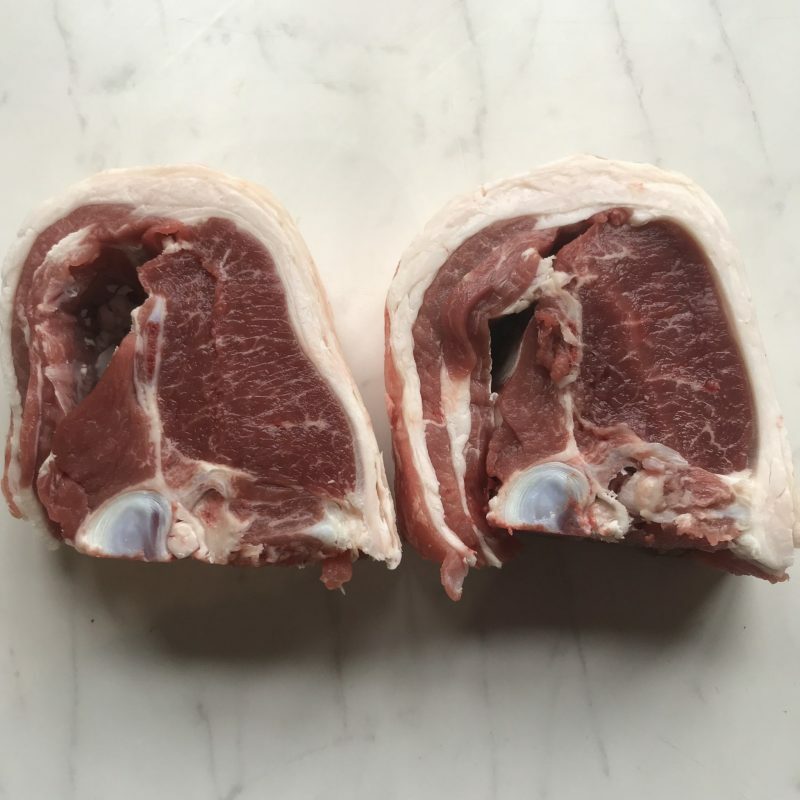 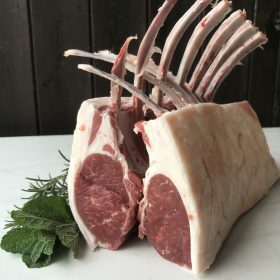 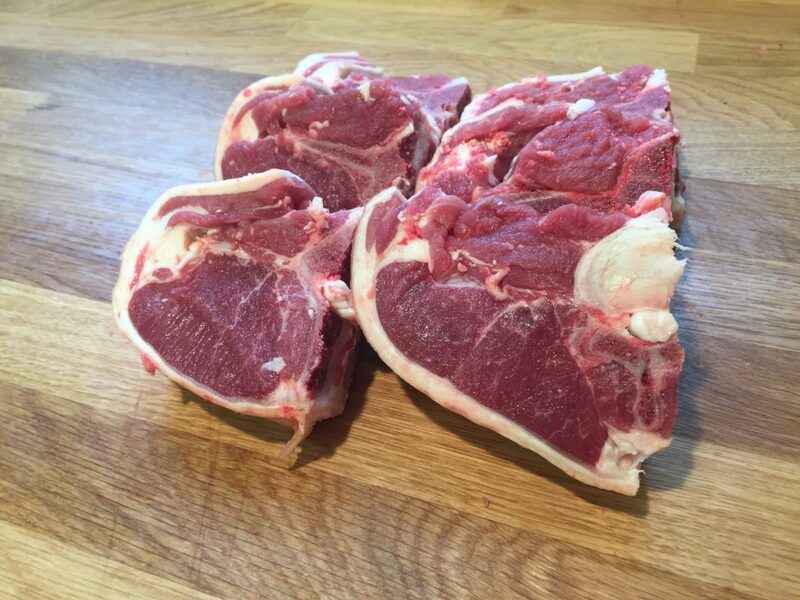 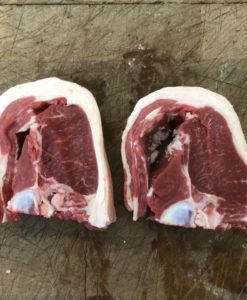 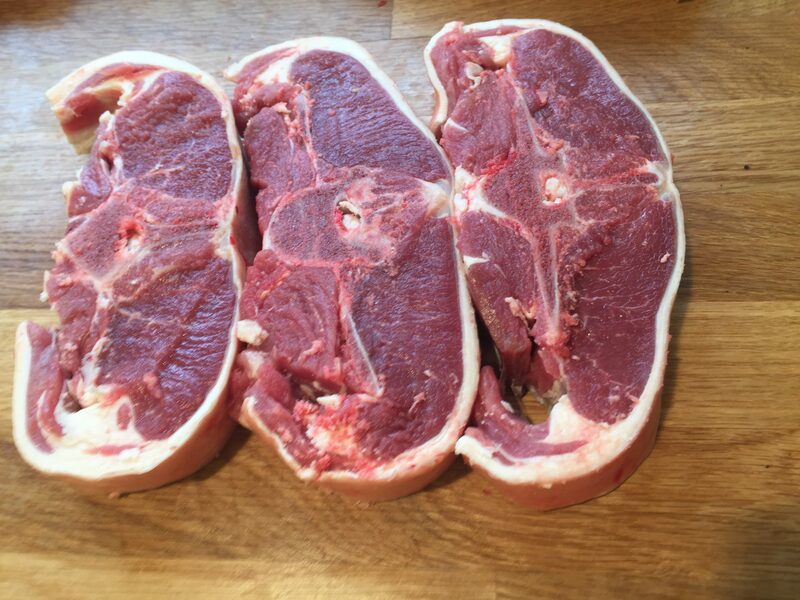 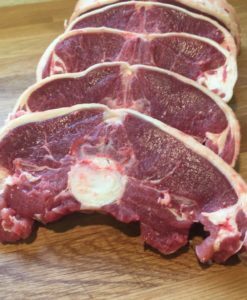 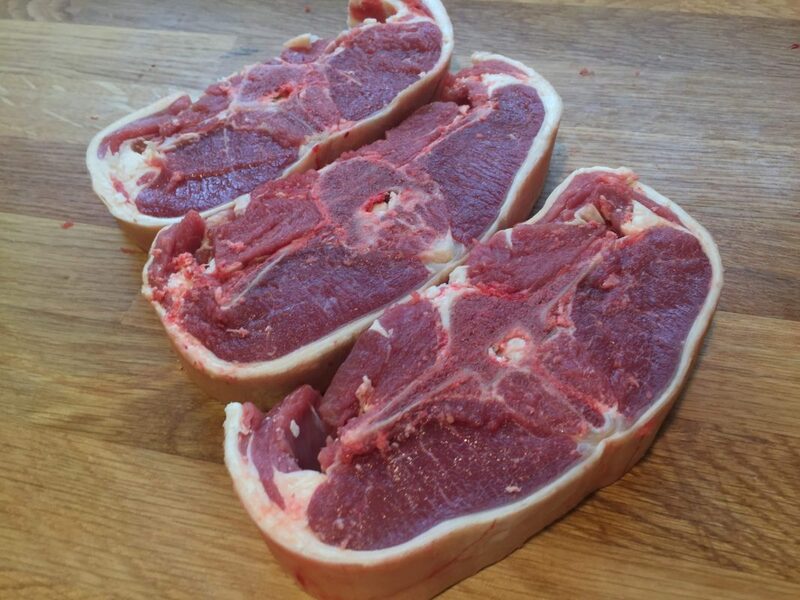 Barnsley chops are double, unsplit loin chops. 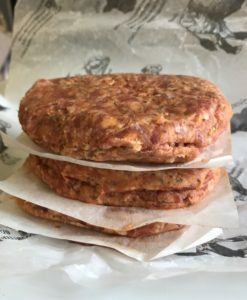 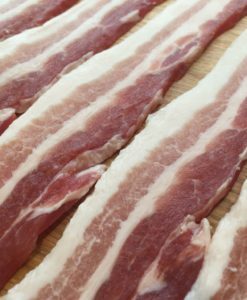 Suitable for frying, grilling and barbecuing.